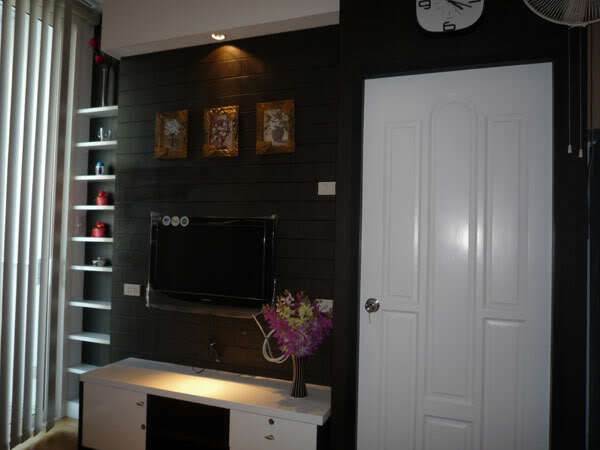 A well designed one bed condo is now available for rent located only a stone throw away from Ratchathewi BTS. 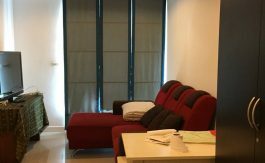 The unit is located on the main road heading into Siam and has a local convenience store, cafe at the front entrance. 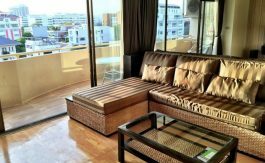 This unit comes fully furnished with light fittings throughout, giving the condo a bright and airy feel. 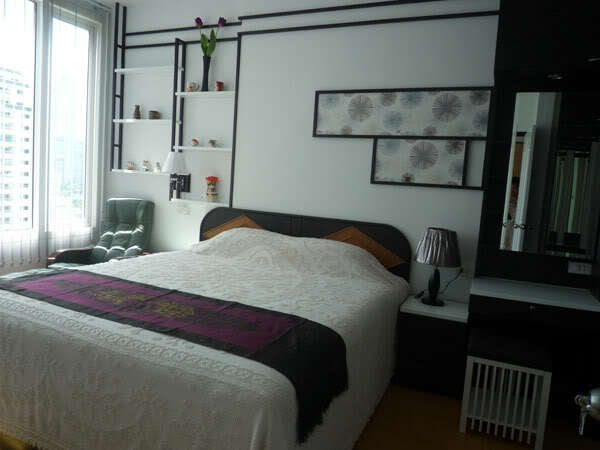 The unit has a large master bedroom with en-suite and holds plenty of storage. 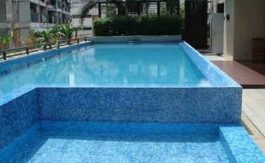 The development has a large swimming pool with a modern fitness room, 24 hour security and parking. 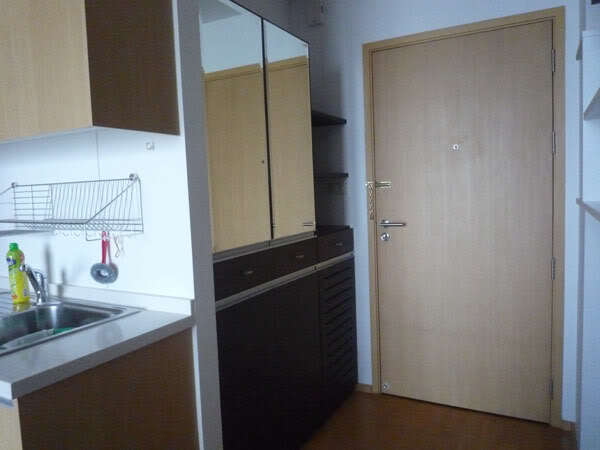 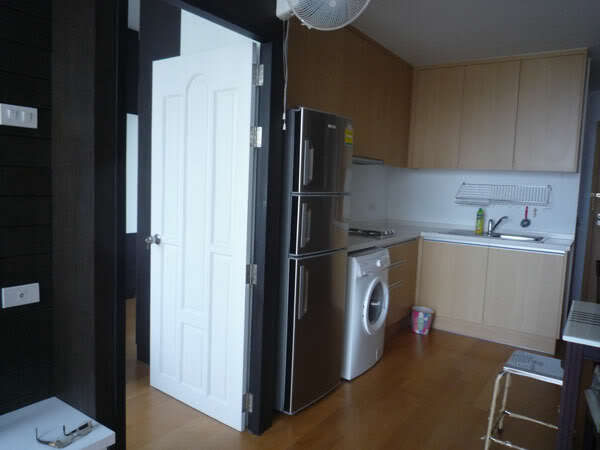 This unit is ideal for a professional seeking a place to live with easy access to the centre of the city.